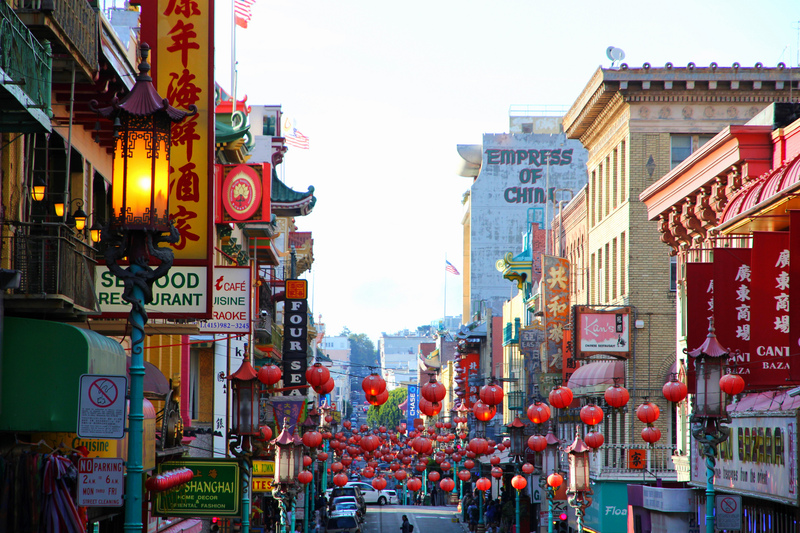 Get psyched about Chinese New Year in San Francisco with events such as the Lunar New Year Parade and more. It’s the year of the pig! 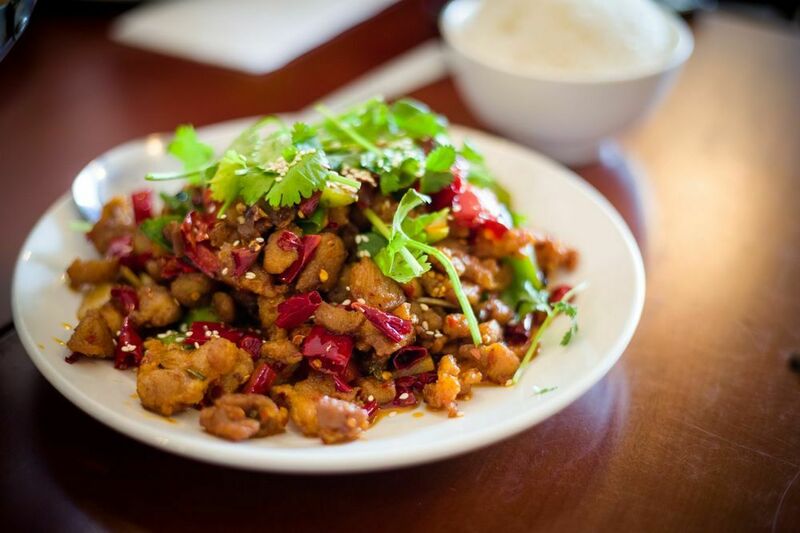 During Chinese New Year, SF goes all out with festive events and dinners offering traditional dancing and performances. 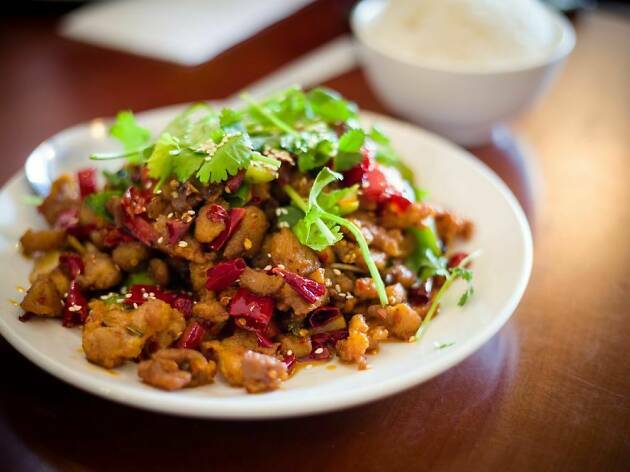 219 brings with it a promise of luck and fortune as symbolized in the year of the pig, and will be filled with major celebrations and an endless array of delectable delights. 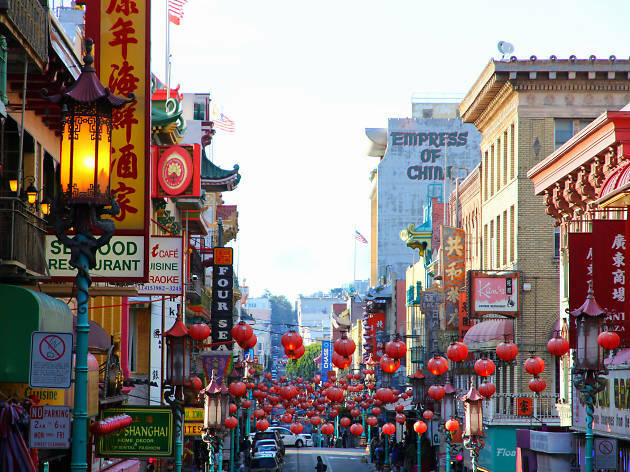 Housing one of the largest populations of Chinese residents in the country, you can bet San Francisco Chinatown goes big. Our guide includes everything you need to know to properly ring in the new lunar year from the best restaurants to enjoy a traditional meal to festive events like performances and the parade. 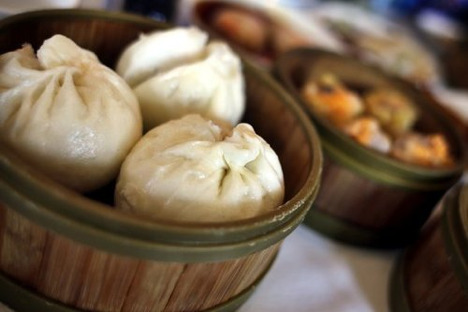 Slurp noodles, gorge on dim sum, and watch some lion dancing. Chinese New Year falls on Tuesday, February 5, 2019. Chinese New Year officially begins on February 5th, 2019, and ends on February 19th, though preparations begin January 28th. 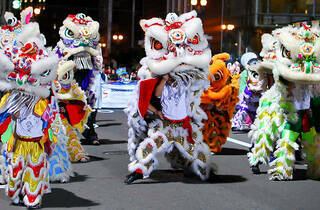 The Chinese New Year parade is on Saturday, February 23. Starting at 5:15pm at the corner of 2nd and Market, it winds through Chinatown and ends at Jackson and Kearny, ending around 8pm. 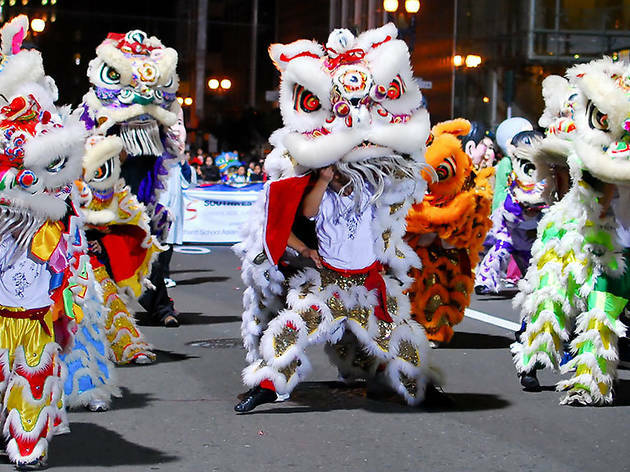 Started in the 1860’s, it’s one of the largest parades that exist with elaborate floats and costumes, dancing lions, a golden dragon carried by martial arts group, White Crane, and the newly crowned Miss Chinatown U.S.A. and her court. What are some traditional ways to celebrate? There are a number of ways to ring in the new year. 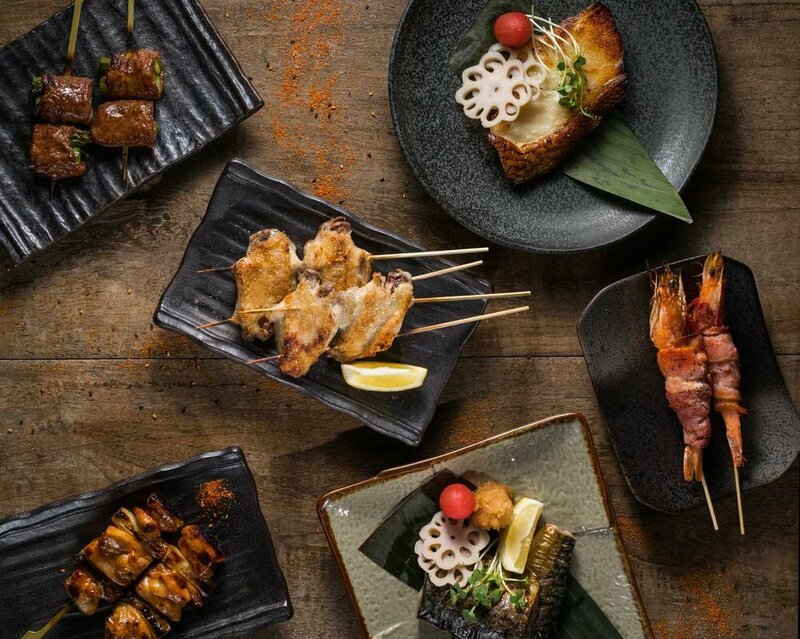 Typically, families get together for a large dinner on New Year’s Eve with multiple dishes, each selected for its meaning—be it longevity, wealth, or happiness. Red envelopes are also exchanged—senior members of the family will give them to junior relations, as well as bosses to employees. People also light firecrackers, the sound of which serves to scare away evil spirits. In major cities like Hong Kong and Shanghai, large displays are set off around midnight to welcome the new year. Houses are adorned in red, the hue associated with wealth and good fortune. Homes also generally are cleaned in the days leading up to New Year’s Day as well to remove away any bad luck from the past year. Note: dusting is avoided on New Year’s Day so as not to sweep away good fortune. What are some traditional eats and why are they important? There are seven lucky foods to eat during this time. Steamed fish is always served as the Chinese word for it is similar to “profit” or “surplus,” thus bringing with it prosperity. 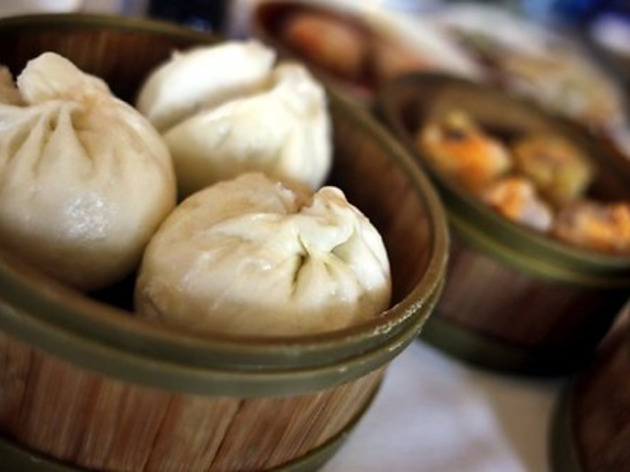 Other dishes for wealth include dumplings (the more you eat, the more money you’ll make), springs rolls as they resemble gold bars, and niangao (glutinous rice cakes) for a higher income or position. Tangyuan (sweet rice balls) offer family togetherness, while noodles provide happiness and longevity, and fruit is equated with fullness and wealth. Why is there citrus everywhere? Citrus will be placed in multiple locations and gifted as tangerines represent wealth, while oranges symbolize luck. What are the lion and dragon dances? Performed on auspicious occasions, the lion dance has been integrated in Chinese culture for thousands of years. The lion stands as a symbol of power and wisdom, chasing away evil spirits and reigning in happiness, longevity, and good fortune. The dragon dance, performed by a team of acrobatic dancers or martial artists, has the same concept. It is believed that the longer the dragon dances, the more luck it will bring to the community. Both are performed to the accompaniment of drums and cymbals.